No riots, no histrionics, no banner headlines that other disgruntled groups of our society display when they feel aggrieved. 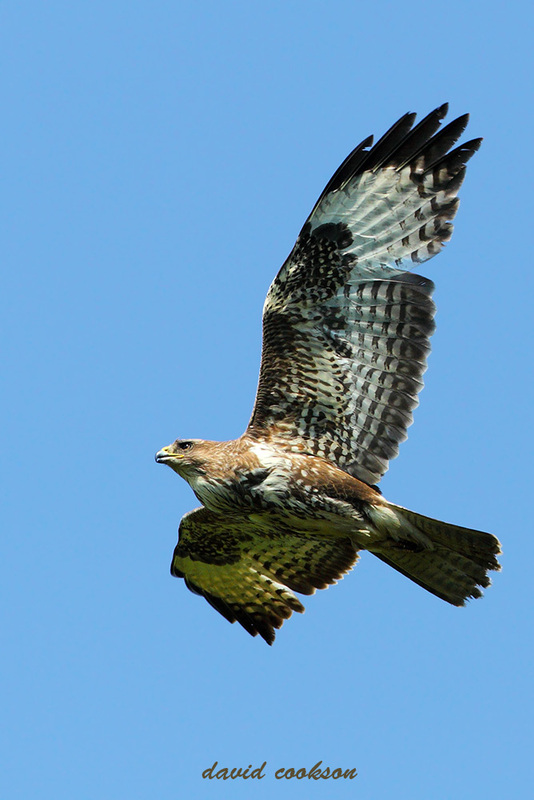 Only a quiet inward deep-seated rage that ordinary people up and down the land held that expressed itself in the form of letters to MPs, emails, phone calls and petition filling to complain about the outrageous decision by DEFRA to sanction the destruction of buzzard nests. Amazingly, within a week all that quiet diplomacy resulted in the decision being overturned. Everyone who reacted with the smallest voice can be justifiably proud, for those small noises accumulated to a massive crescendo that punctured the eardrums of our Mandarins. A word of caution, the Countryside Alliance is none too pleased with the outcome, so expect a counter attack by fair means or FOWL. Nice little piece here David and bet your life the Countryside Alliance won't be non too pleased. I'd replace a word of 'caution' with....a word of 'warning'. It was a shock to me how quickly the Minister's decision came, but a pleasant surprise indeed. Well done to all who stood up for the defenseless Buzzard. Thanks for the beautiful photos !!! I tell Tourist,the Buzzard is a Cornish Eagle. Love your capture,brilliant flight shot of a majestic bird.